Perrysburg Auto Mall’s commitment to automotive excellence is through safety, quality, design, and community values. Our auto service and car repair experts are the best in the business. The fact that you chose us sets you apart from other drivers as an individual who expects and appreciates superior quality, mile after mile, without compromising safety or driving pleasure. 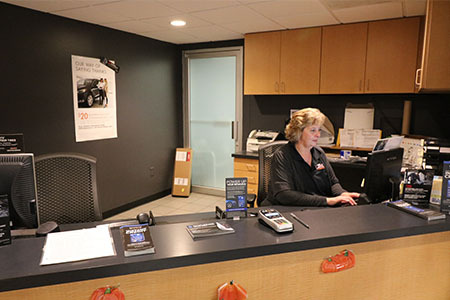 It is all part of the unique enjoyment of being part of the Perrysburg Auto Mall’s family, a special feeling of confidence that your car can and will go the distance. We have ongoing commitment to you: to keep your car performing smoothly mile after mile.